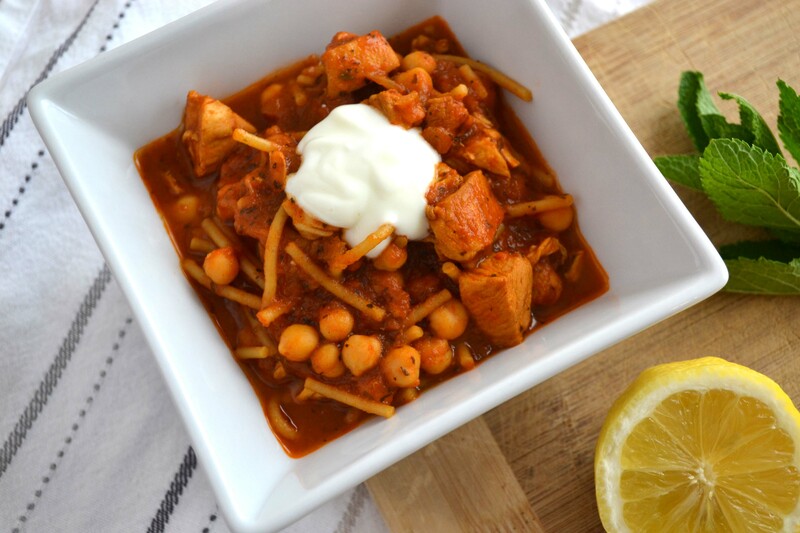 A flavoursome dish that works for any time of the day. Heat the oil in a large non-stick frying pan over a medium heat. Add the onions and cook for 2-3mins until softened and beginning to brown. Add the cumin, smoked paprika, chilli flakes and tomato purree. Stir and cook for another 1 minute. Add the tinned tomatoes and spinach and stir well until the spinach has wilted. Make 4 holes in the mixture and tip an egg into each one. Cover and cook for approximately 3 minutes until the whites of the eggs are cooked but the yolks are still runny. Serve with the toasted flatbread. been on a fabulous holiday and landed myself an exciting promotion. And my weight and body issues have remained about the same. My weight has been up and down over the past 6 months and is currently up. I’ll post my stats after the dreaded post-holiday WI on Monday but as I was 12st 7.5lb before Christmas, I’ll just be happy if I haven’t tipped into the 13st bracket. An incredibly simple, tasty and filling soup. Heat the oil in a large saucepan. Add the onion then cover and cook gently until soft, without browning. Add the meat and brown well. Add the spices and tomato puree. Cook for 2 minutes, stirring frequently. Gradually add the stock over a period of 15 minutes in order to maintain a thick consistency. When all the stock is added, cover and simmer for 30-40 minutes, stirring occasionally. Add the chickpeas then simmer for a further 5 minutes. Stir in the pasta and simmer for 7 minutes. Add the mint and simmer for 1 minute more. Stir in the lemon juice and season to taste. Serve garnished with 1/2tbsp yogurt per person. One of the habits I’ve been trying to break is that of having a hot chocolate last thing at night. Although I always have a lighter option, such as Options, Cadbury Highlights of Galaxy Bubbles which come in at between 1-2 pro points, it’s a habit I’ve been trying to break as that still equates to between 7-14 pro points over the course of the week. However, I do enjoy having a hot drink as I unwind with my latest book. 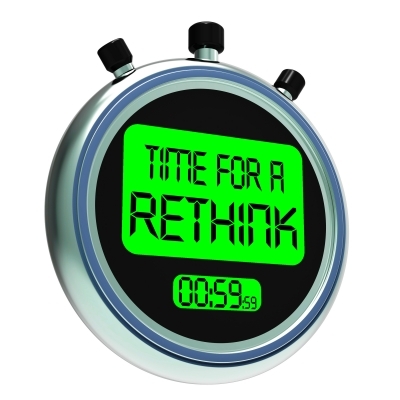 So I started to look for zero pro pointed alternatives. I’ve always enjoyed fruit teas but they strike me as being energizing with their zingy flavours. A friend of mine recommended that I try chamomile tea. I wasn’t sure about trying plain chamomile but I found Twinings Chamomile & Maple Sensation (£2.49 for 20). As I love maple syrup, I thought it was worth a try. I’m really glad I did as it’s delicious. It has a sweet, creamy flavour with a hint of vanilla and is perfect for calming the mind in the evening. 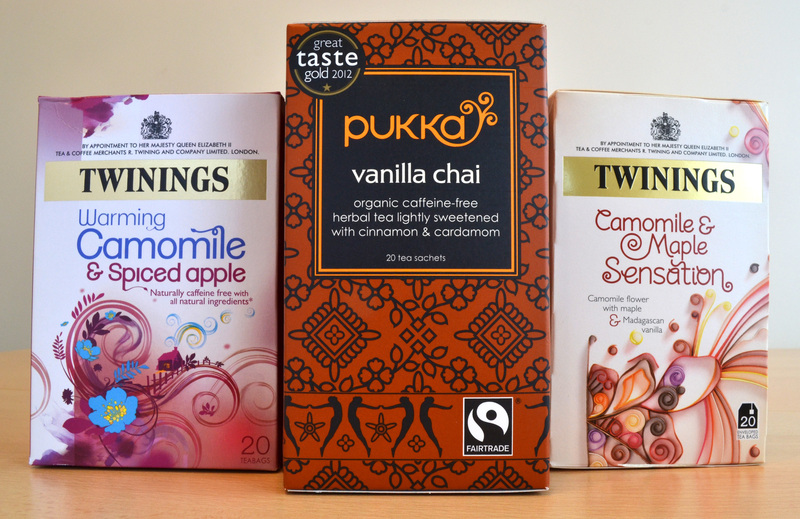 Having enjoyed these, I next decided to try Pukka Vanilla Chai (£2.49 for 20). I love Chai Lattes and as these are caffeine free, I thought they’d be a good option. The flavour is amazing: sweet and spicy. However, I found that the spices in them acted as a stimulant (on checking the ingredients it does contain liquorice and ginger) and woke me up rather than relaxing me. I still enjoy them but I tend to heave them in the afternoon when I need a bit of an energy boost (in fact I’ve just had one before writing this post). Finally, I tried Twinings Chamomile & Spiced Apple (£1.49 for 20). I was looking for another chamomile-based tea, but didn’t really fancy any of the other flavours. I was a bit reluctant due to the spices and my previous late night following the Pukka Vanilla Chai. But the box said it was soothing and designed to help you relax, so I thought I’d give them a go. Although you could definitely taste the cinnamon, it was only subtle – in fact it was a bit like drinking apple pie! And I’m pleased to say that the effect was a soothing one. I’ve been working my way through these over the past couple of weeks and, although I’ve been tempted to try other flavours, I lack space in my tea cupboard for any more at the moment but when I try some more, I’ll let you know my verdict. This is an independent review. Please click here to read my disclaimer. A tasty twist on an otherwise plain side dish. Put the rice into a small saucepan and crumble in the stock cube. Cover with boiling water so that the water level sits above the rice to a depth of about 1inch. Add the chopped onion, stir once and bring back to the boil. Reduce the heat and simmer until the water has been absorbed (approx.. 10mins). Turn off the heat, cover the saucepan and leave to stand for 10mins. Meanwhile, heat a small frying pan over a low and spray with oil. Add the sliced onions and fry stirring frequently until golden brown (add a splash of water to prevent the onions from sticking if required). 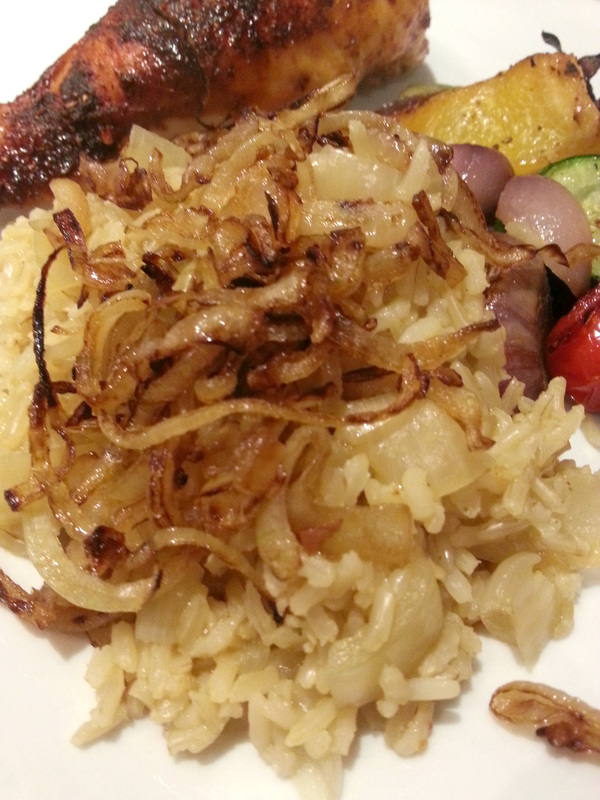 Serve the cooked rice topped with the fried onions as an accompaniment to your choice of meat and vegetables. Top tip: Stir in frozen peas and sweetcorn at step one and add cooked pieces of chicken, pork, beef or fish before serving for a tasty main meal.